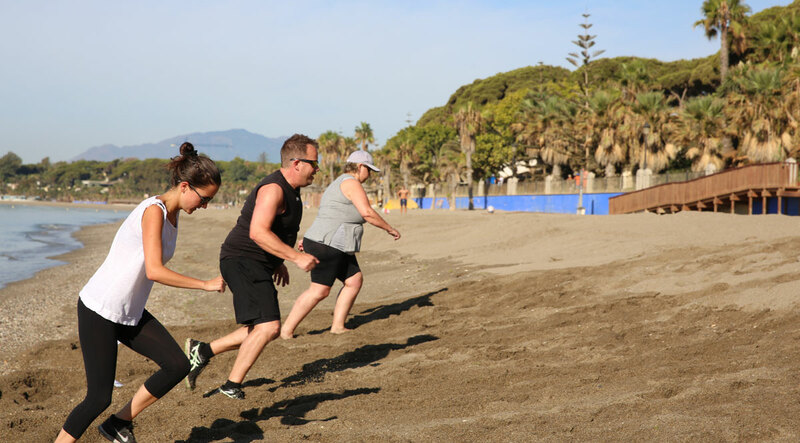 Boot Camp Marbella, request information about your Fitness Holiday today. | Boot Camp Marbella - Fitness Holidays, kick start your physical transformation. We endeavor to return your call within 15 min inside our office hours (09:00 to 21:00 spanish time), and outside office hours when available.